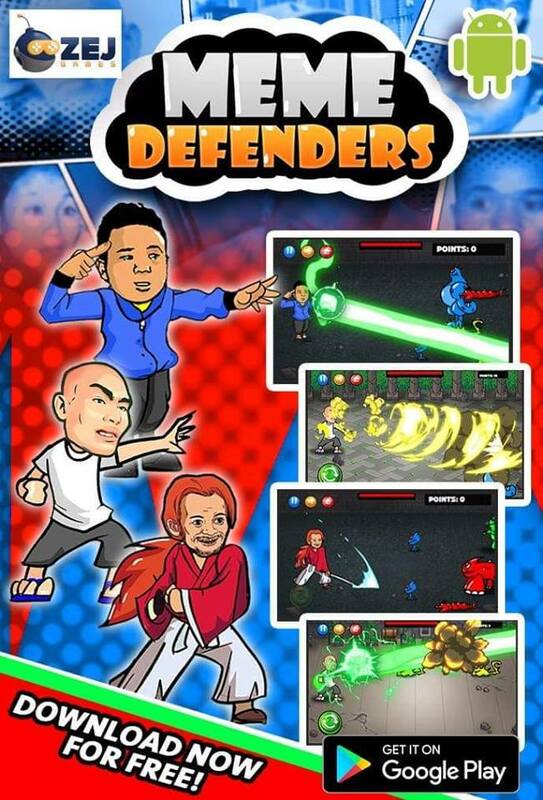 As revealed on r/Philippines, ‘Paano mo Nasabi’ apparently now has his own mobile game called ‘Meme Defenders’, which is currently available for download at the Google Play Store. 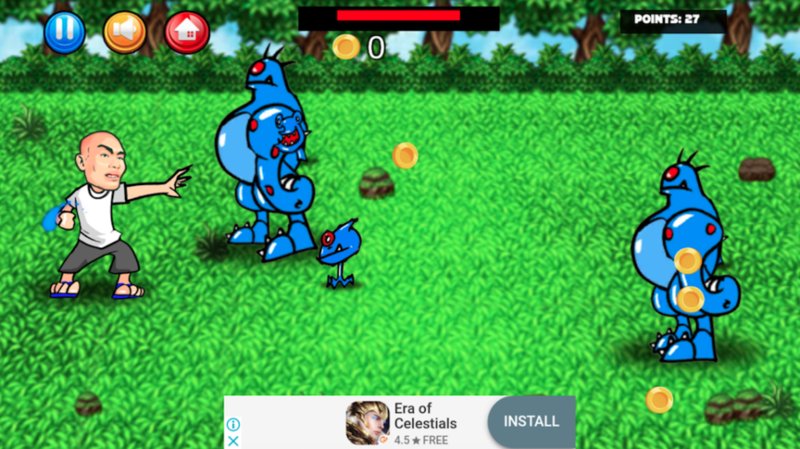 The app relies on the same mechanics of previous Tower Defense games. 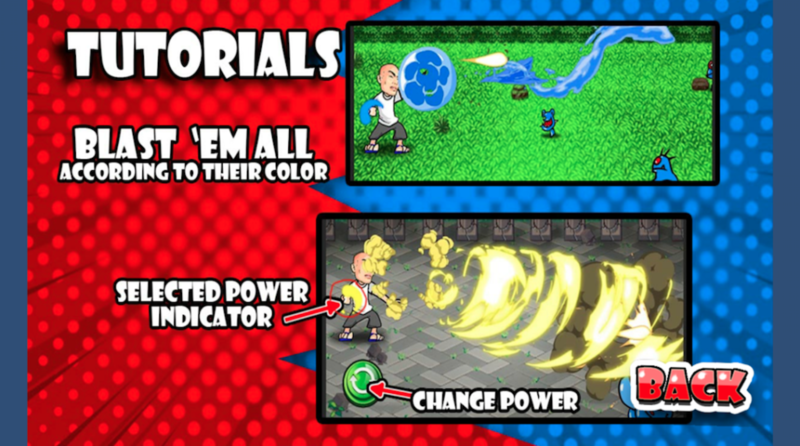 Players take control of the aforementioned dude as they blast and prevent a never-ending wave of multi-colored baddies from reaching the other side of the screen. 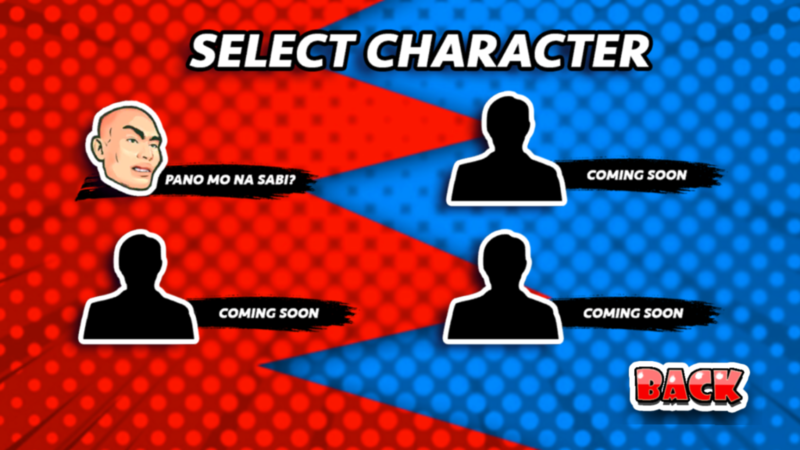 Judging by the game’s poster and character selection menu, it seems like you will also have the option to play as ‘Advance ako mag-isip’, ‘Obvious ba’ and ‘Bakit ako matatakot’ in future updates. While the entire shtick might look amusing and all, here’s a kind reminder that you’re basically playing as the guy who stabbed a waitress to death after she refused to go out with him. Which, you know, is pretty fucked up.